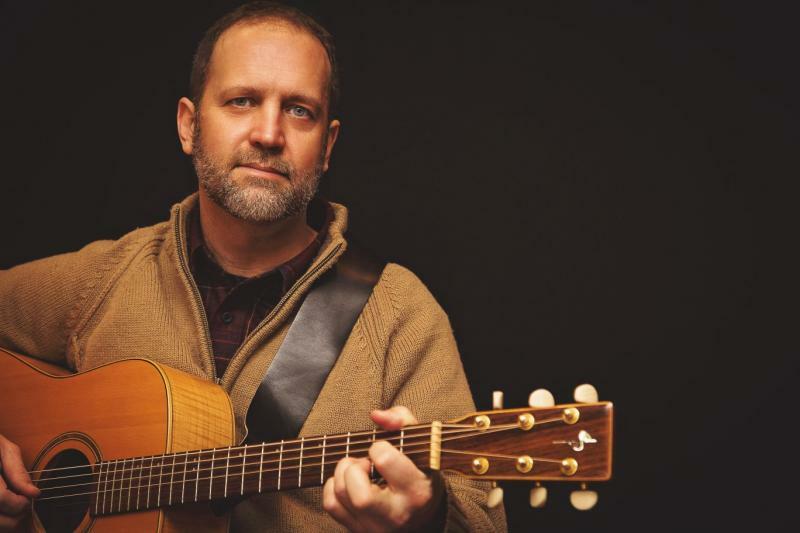 I am a guitar teacher in Uxbridge who teaches everything from the basics through to fairly advanced fingerstyle techniques. I also include music notation and theory in my instruction. And, while I am first, and foremost, a guitar teacher, I am also comfortable with teaching beginner mandolin, bass, and ukulele. I also accept students of all ages. If you are interested in knowing more about what you need or what's involved when taking guitar lessons, check out the Frequently Asked Questions page. If you are looking for practice tips or other resources for learning to play the guitar, check out the Resources page. Check out the Events page﻿ for local musical events or information on how to book me for your event. Or, if you're interested in my musical opinions and interests, check out my Blog: "Guitar Notes". In an ideal world, my blog would be updated regularly. These days, my musical life is busy - which is a nice problem to have - but it means that my blog doesn't get the attention it deserves. I do try to update it from time to time. August 25, 2015: Updated rates. October 6, 2014: A long overdue general update to the website. June 2012: Updated "Musical Events" and "Bookings" on the Events page﻿﻿.﻿ ﻿﻿﻿﻿Updated Home page. February 25, 2012: Updated "Musical Events" on the Events page﻿﻿.﻿ ﻿﻿﻿Added a link under Free (Legal) Sheet Music on the Resources page. August 31, 2011: Created an Events page and removed Events from the Resources page. Updated "Musical Events" on the Events page﻿﻿. 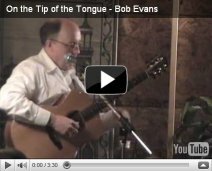 July 4, 2011: Updated "Musical Events" on the Resources Page﻿. June 1, 2011: Posted a new Video of the Month on my blog. Updated "Musical Events" on the Resources page. Posted a new blog entry: So, What Are You Going to Play? Updated "About Me" and "FAQ" pages. Added some links and updated "Musical Events" on the Resources page. Posted a new blog entry: Video of the Month: Pete Huttlinger and posted that same video to the Videos page. 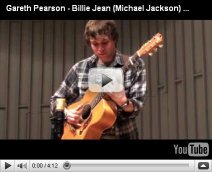 Posted a video of Gareth Pearson playing "Billie Jean" (yes, that "Billie Jean") on the Videos page. 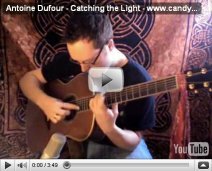 Posted a video of Antoine Dufour playing "Catching the Light" on the Videos page. Updated the Frequently Asked Questions page. 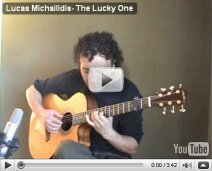 Posted a video of Lucas Michailidis playing "The Lucky One" on the Videos page. Also links to 3 other versions of his tune. Posted a remarkable new video on the Videos page. Posted a video of Dale (aka Tonedr) playing "Christ the Lord is Risen Today" on the Videos page. Happy Easter everyone! Posted a video of Benjamin Kammin playing "Sleepytime" on the Videos page. Posted a video of Don Ross playing "Klimbim" on the Videos page. Copyright 2009-2015 Brian Wride. All rights reserved.